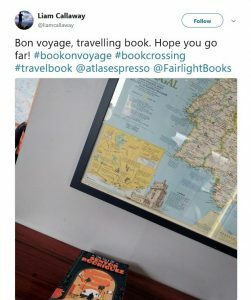 It has been a little bit more than a month since we have released a number of Fairlight Books on a book crossing voyage. It has been a fantastic adventure so far and we are astounded at how far some of the books travelled. 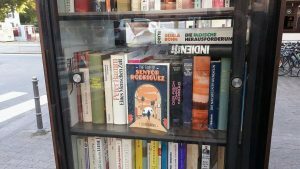 A number of books found their way to London and other UK cities. 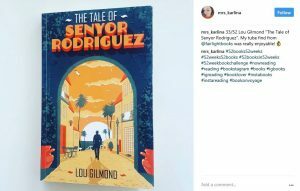 Other copies of Lou Gilmond’s The Tale of Senyor Rodriguez were found or taken to Germany, Croatia, Bulgaria and Malta. Two of the books were even discovered in Philadelphia and the United Arab Emirates. 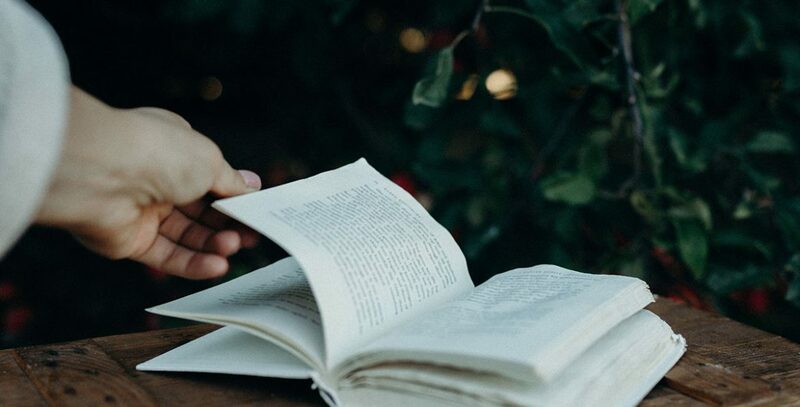 Lucky readers have been using Twitter and Instagram, sharing their finds with a hashtag #bookonvoyage, marking the books on BookCrossing website, and even sending us emails about it. If you live or planning on visiting these places, keep your eyes open for a ‘Book on a Voyage’. Similarly, there are still some undiscovered books out there, so if you’re in the Oxford area – keep looking. 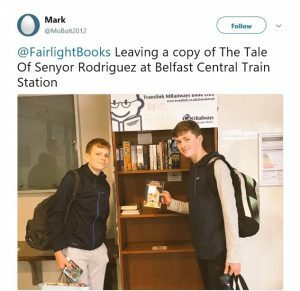 Follow us on Twitter and Instagram for more updates on our BookCrossing adventure.